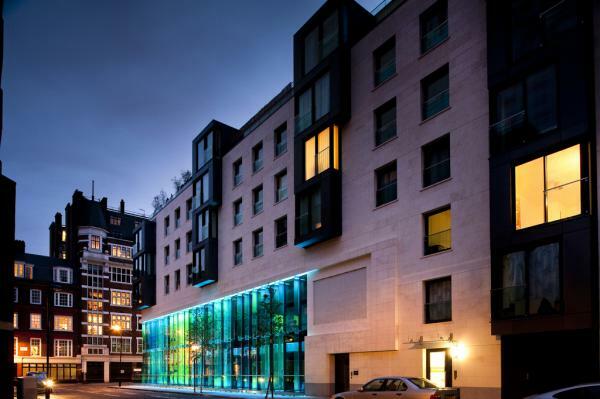 Bolsover Street, London | Mech-Elec Distributors Ltd.
Mech-Elec recently won the order for Fan Coil Units and associated controls, for the prestigious residential building at Bolsover Street, London. The customer is Rotary Southern, and consulting Engineer is Maleon. The Fan Coil Units were produced and delivered to site in 3 weeks. Residential accommodation is provided through the rest of the building in the form of 70 apartments – four of which are luxury penthouses, 30 affordable housing flats for Genesis housing group and 3,229sq ft of office space. The Phase 2 works will provide a further 60 apartments, 44 of which will be sold on the open market, the remainder being affordable housing.